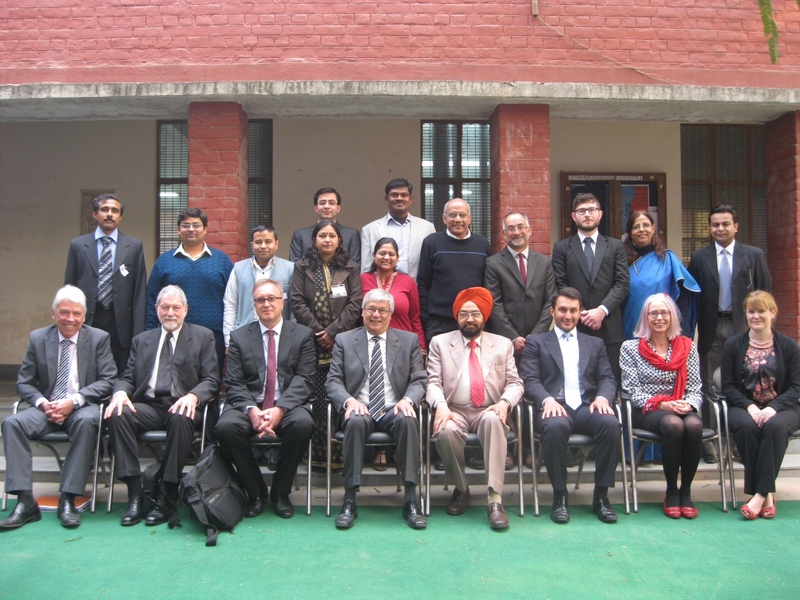 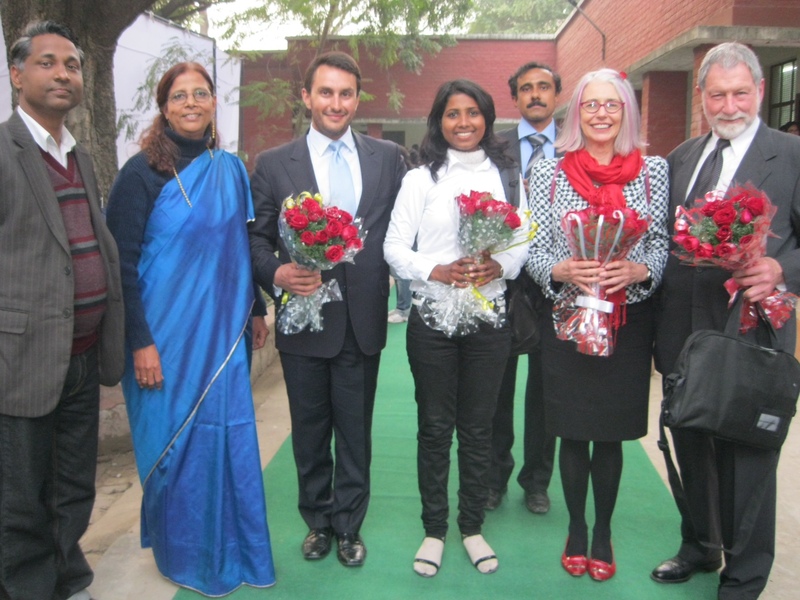 The AIAC was a two part course held in New Delhi, India over 15 to 19 January 2013 for students of the Delhi University Law Faculty and barristers of the Delhi Bar. 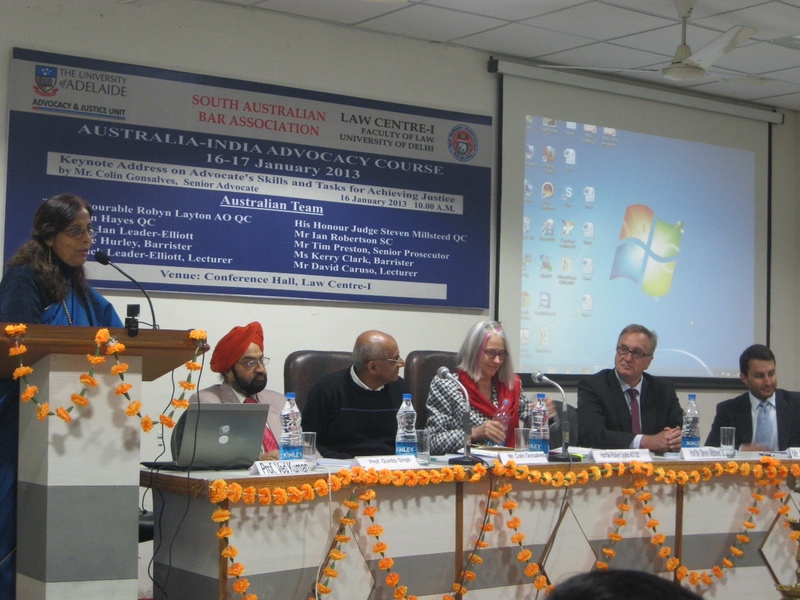 The AIAC was jointly supported by the South Australian Bar Association, Bar Council of Delhi, the University of Delhi Law Faculty and the AJU for and on behalf of Adelaide Law School. 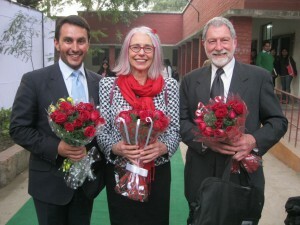 The AIAC was partly funded by a grant from the Australia-India Council of the Australian Department of Foreign Affairs and Trade.